Whether you are growing heirloom tomatoes, cherry tomatoes or any variety of tomatoes, adding Great Big Tomatoes Natural Compost Extract to normal gardening practices will help maximize plant and fruit growth. 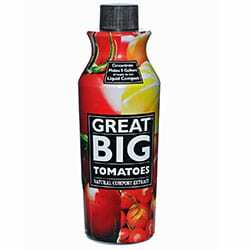 Great Big Tomatoes is designed to optimize soil ecology. Ancient Liquid Humate soil conditioner is a bioavailable concentrate containing liquid humic acids and kelp that improves soil structure, nutrient uptake, and root growth. 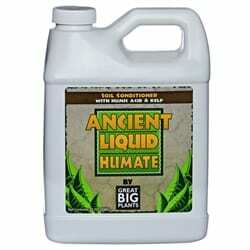 Numerous university studies show that humic acids have positive effects on plants. Adding Great Big Plants Natural Compost Extract to normal gardening practices will ensure that your garden will maximize plant, fruit and vegetable growth. 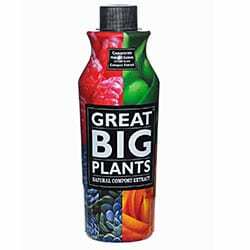 Great Big Plants is designed to optimize soil ecology and increase fertilizer efficiency. 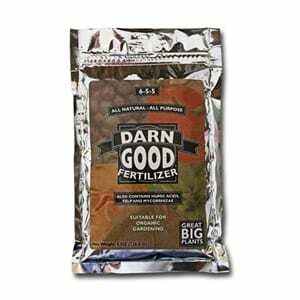 Darn Good Fertilizer is a natural, all-purpose fertilizer suitable for both organic and non-organic gardening. Darn Good Fertilizer is unique among organic fertilizers in that it contains both quick release and slow release sources of nitrogen (N). For the competitive rose grower and the hobbyist alike, Great Big Roses is an all natural, organic, soil amendment that is specifically designed to nurture roses. 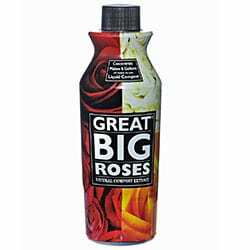 Unlike fertilizers alone, Great Big Roses provides key components to ensure vigorous growth. 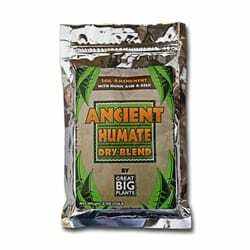 Ancient Humate Dry-Blend is an all-natural soil amendment designed to improve soil structure, provide a source of nutrients and micronutrients and encourage soil microorganism populations. Our humates are mined from a deposit of dark coal like material. 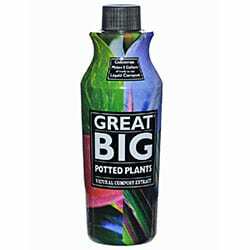 Great Big Potted Plants is an all natural, organic, soil amendment that is specifically designed to nurture plants grown in pots and containers. Unlike fertilizers alone, Great Big Potted Plants provides key components to ensure vigorous growth and longevity. 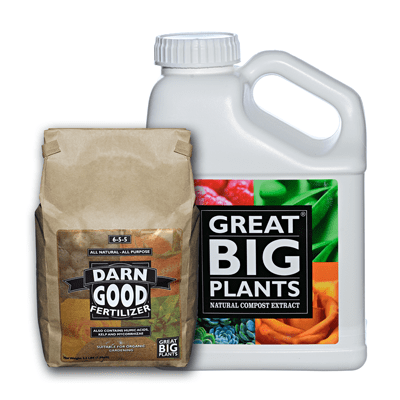 Use this unique combination of nitrogen fertilizer and organic compost extract for superior results: Darn Good Fertilizer + Great Big Plants Natural Compost Extract. The combination enhances vegetable garden soil to create an optimal ecology.